The Heart of the Muse – Page 3 – what inspires those who inspire us? 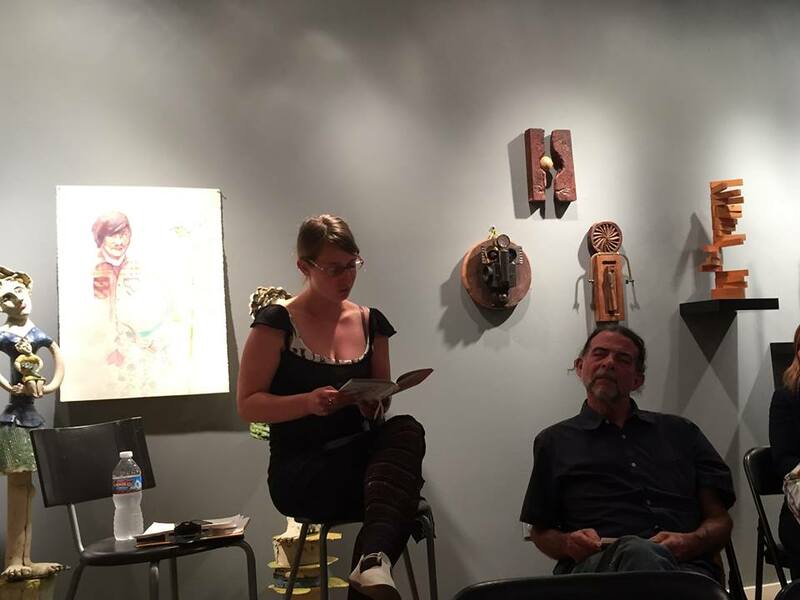 A moving and inspiring evening at The Heart of The Muse, edition 001-2015 at Rhythmix Cultural Works in Alameda. An engaging artist and audience discussion opened our Bread and Wine salon with a resounding success. Thank you to J. K. Fowler, MK Chavez, Gina Goldblatt, and Paul Corman-Roberts for your poetic contributions, and Eric Niemann for your bold art pieces.